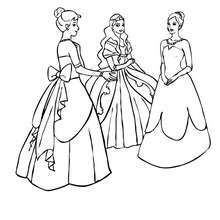 This beautiful Oriental Princess coloring page can be decorated with all your enchanting colors. 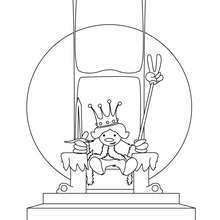 Color your princess design online with the ineteractive coloring machine or print to color at home with all your enchanting colors. 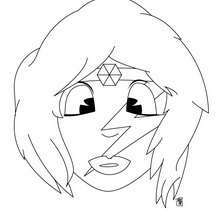 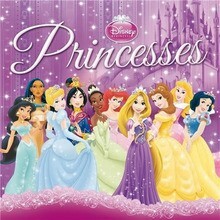 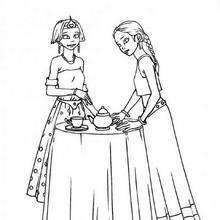 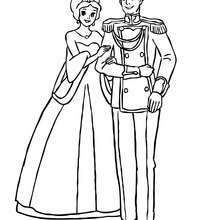 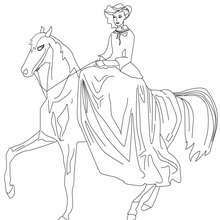 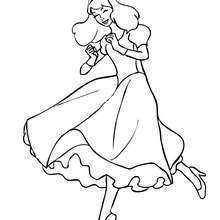 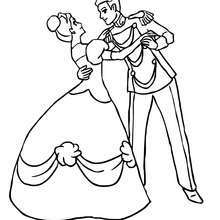 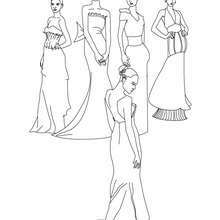 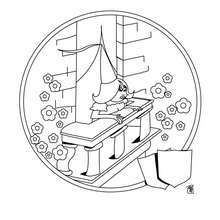 You will find a palace of princess coloring pages and activities for you to enjoy from Hellokids.